The Belmont Shore Residents Association is a non-profit, volunteer organization, dedicated to maintaining and improving the Belmont Shore residential community through communication and unified action. The BSRA works diligently to foster a sense of neighborhood collaboration and goodwill and to promote the residents' interests. Throughout the years, many of our residents and city officials have freely given their time and effort to make Belmont Shore a place of value and pride. Please keep in mind, we are always looking for residents' opinions and offers to volunteer. 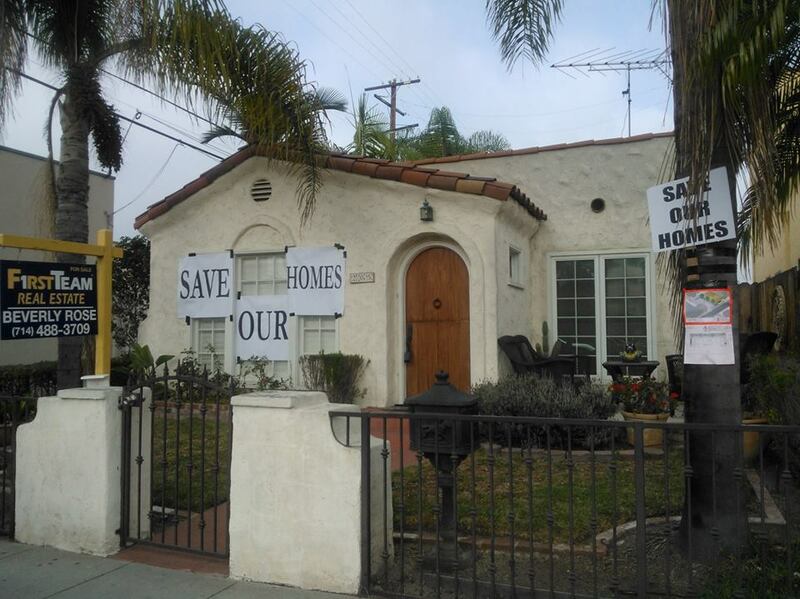 support historic home preservation and prevention of "mansionization"